Sean is a retired Head Teacher with three grown up children, and has been involved with New Heights since it started back in 2007. Sean states "It has been a privilege to be one of the Trustees. It has been great to see how the charity has developed over the years. It is wonderful to see New Heights making a difference in the community". Fr. 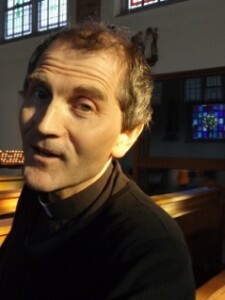 Eamonn Corduff is the Parish Priest at Christ the King Church. His parents hail from the West of Ireland. When he became a student in Wales in the early eighties he experienced the transforming grace of the Holy Spirit. After a few years of work including time with a catholic community in London he became open to a call to the priesthood. 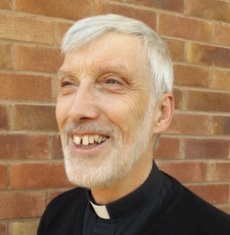 He trained at St. Mary’s College, New Oscott (a mile from New Heights) and was ordained to the priesthood in June 1995 at SS Joseph and Helen, Kings Norton, Birmingham (where he was baptised). His late Aunt Rita was familiar with the parish of Christ the King as her husband Patrick Reardon’s parents lived in Petersham Road. After ordination he served in Redditch, Birmingham Catholic Youth Service living and helping out at St. Josephs, Nechells and later at Our Lady and St. Wulstan, Southam. In 2004, he became Parish Priest at St. Patrick’s, Wolverhampton serving as Chaplain at the local hospital. In the summer of 2011, Father Eamonn was asked by the bishop to take on the parish of Christ the King. 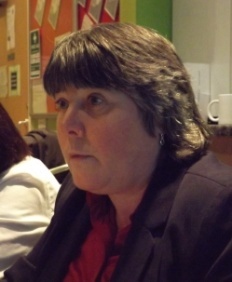 Susan has lived in Kingstanding for almost all of her life. She has worked in the fields of banking, finance, debt collection and financial distress. Susan supports non-league football team Sutton Coldfield Town and enjoys reading. She became involved with the setting up of New Heights through involvement with Christ the King Church and wanted to help local people empower themselves to have a better life. Susan has overseen some of the financial issues and processes of the charity and is currently involved in ensuring the charity’s compliance with current legislation and polices. Mike Daly is an accountant by profession. 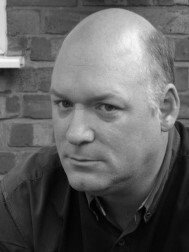 He has worked in a variety of sectors but mainly in manufacturing and construction. Mike is now an independent business advisor offering support and advice to a wide range of businesses. As Treasurer of New Heights, Mike's responsibilities are to monitor the financial affairs of the charity, ensure that proper records are kept and keep the Board of Trustees informed on the financial health of the organisation. Mike lives in Sutton Coldfield and has been married for 36 years. His hobbies are football, travel and music. Rev. Jack Foxall was born in Kingstanding and brought up in Kingstanding and still live close by. He attended Cranbourne Road Primary and King Edward, Aston Schools. He worked with GPO Telephones from 1967 to 2008. In 1993 he became a School Governor Christ the King school and remained for 10 years. He joined the SVP in 2005 and then felt the calling to do more for the church and the community. In 2008 he began 4 years formation training and was ordained a Deacon in July 2012. He remains actively involved in supporting our Kingstanding community. 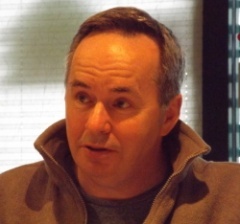 James has worked extensively in the entertainment business for over thirty years. His role in New Heights is to help with the website and audio visual media. He also designed the website for Christ the King Church. He enjoys walking and watching movies - but not at the same time! John is a retired Local Governme nt Officer. He has attended Christ the King for more than 10 years. 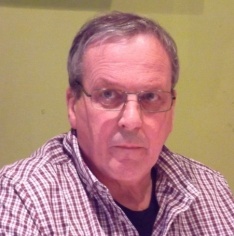 John's interests include sport in general particularly soccer, cricket, golf, steam locomotives and model railways. 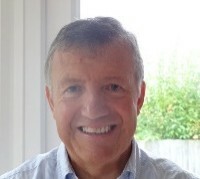 John retired in 2014 having worked as a senior manager for Birmingham City Council, for 34 years, initially in Adult Services. John also has 20 year's experience working in Children’s Social Care and for the last 5 years managing an IT systems re-design programme. 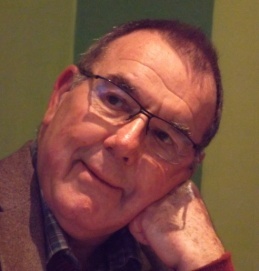 John enjoys working with a great team of Trustees, staff and volunteers. John states, "My role is to target funding opportunities so that we can continue to deliver high quality services for local residents."